The H-1B visa process commences today amidst extraordinary scrutiny by the US administration led by Trump. 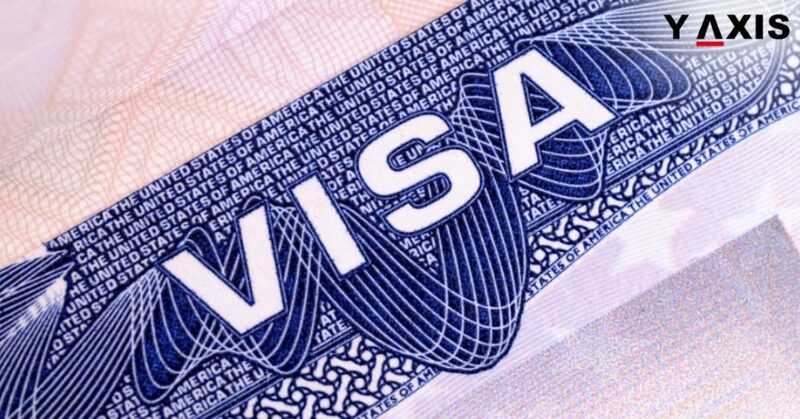 This visa is amongst the most sought after US Work Visas by the skilled professionals in India. From today i.e. 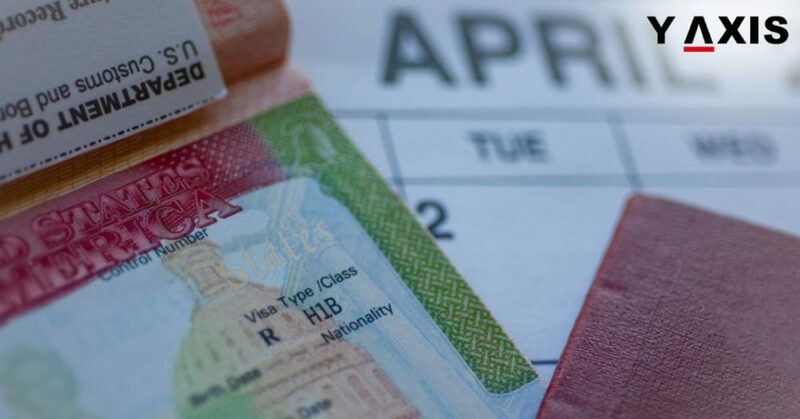 2 April 2018, United States Citizenship and Immigration Services will commence accepting applications for the H-1B visas for the new fiscal year. 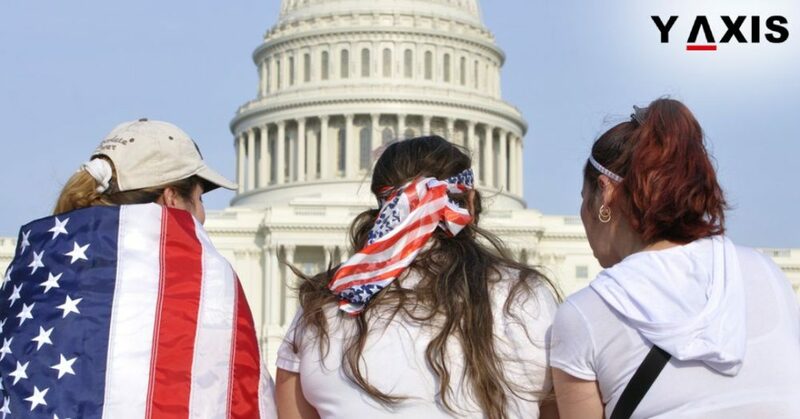 The applicants who are successful in the H-1B Visa Process will be in a position to reside and work in the US beginning from the next fiscal year i.e. 1 October 2018. 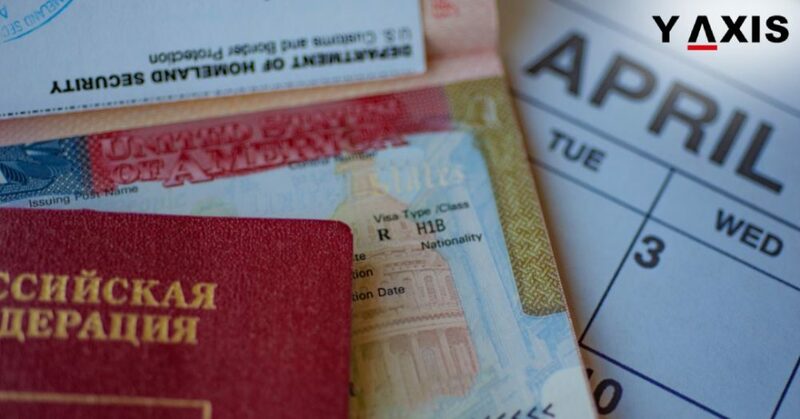 They will be authorized for working in the US for the validity of the visa which is usually 3 years initially. USCIS is responsible for the H-1B Visa Process on behalf of the federal US Government, as quoted by the Times of India. It has repeatedly said that there will be nil tolerance absolutely for errors that are even minor in nature. The debate on diverse social media platforms with inputs form immigration experts have indicated that there could be higher rejection rate now. The H-1B visa is non-immigrant in nature. It permits firms in the US to hire overseas professionals for jobs that mandate technical or theoretical expertise. The tech firms that rely on the visa recruit 10s of 1000s of workers from nations such as India. 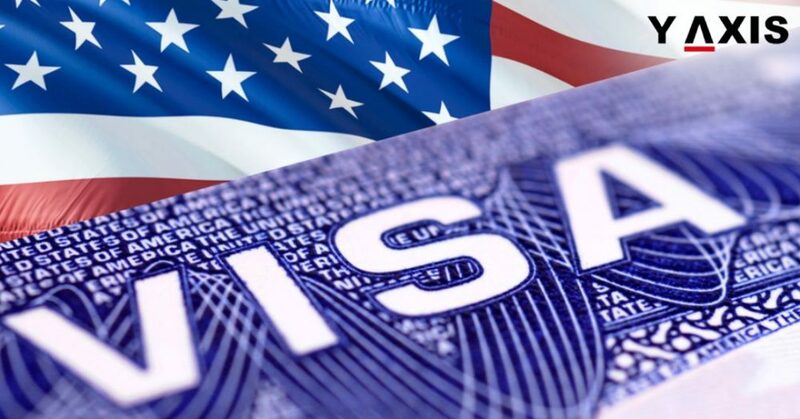 As of now the spouses of the workers with H-1B visas are offered H-4 visas. This does not permit them to run a business or work tilt the time they get a document for authorization of employment EAD. But not all H-1B spouses are qualified to obtain the EAD. 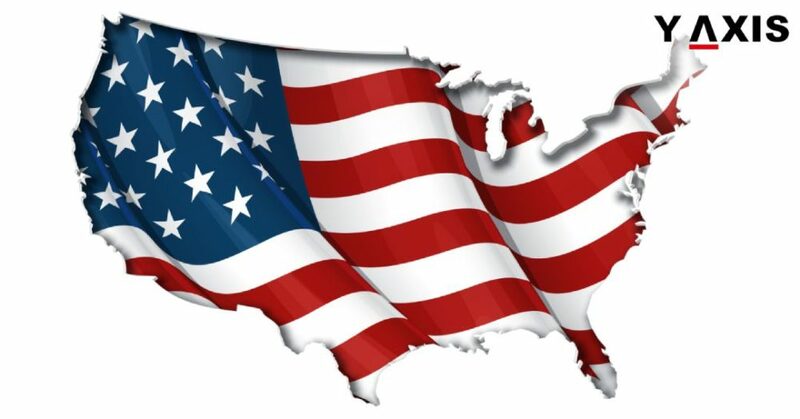 It is available for only those recipients of the H-1B visas that are on the pathway to obtain the US Green Card.